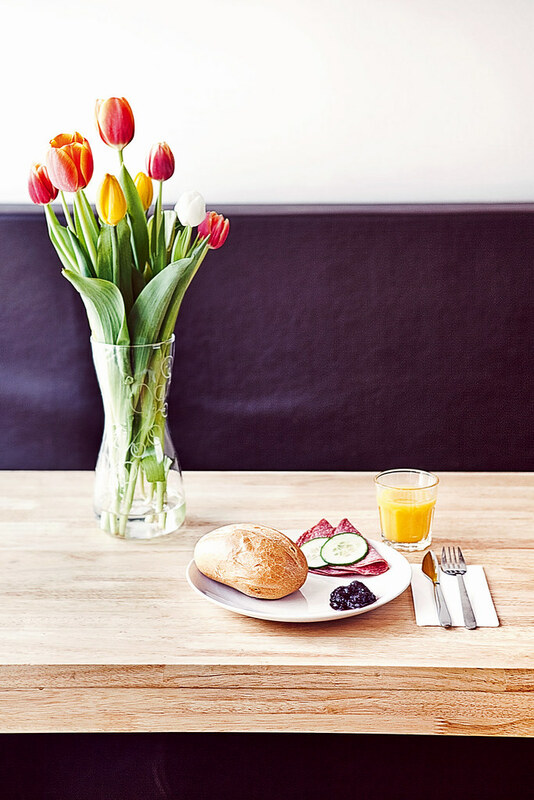 Best Rated Hostel Frankfurt – Welcome! 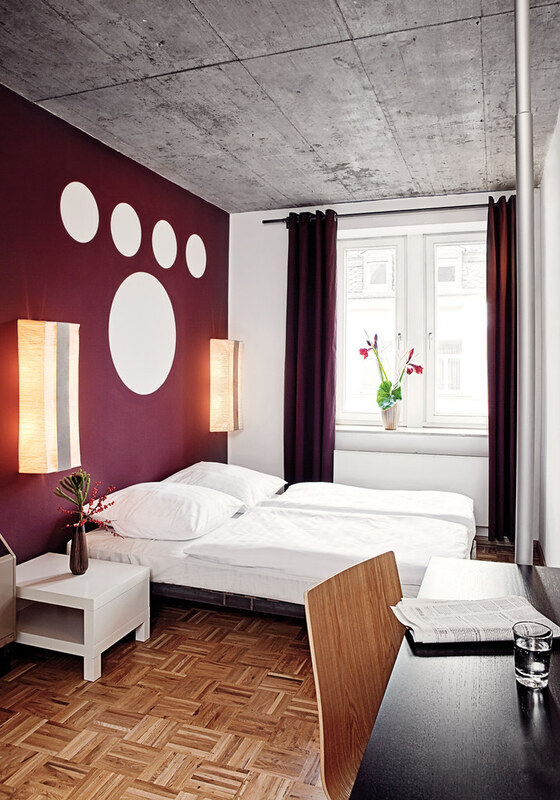 Welcome to FIVE ELEMENTS HOSTEL in Frankfurt am Main. 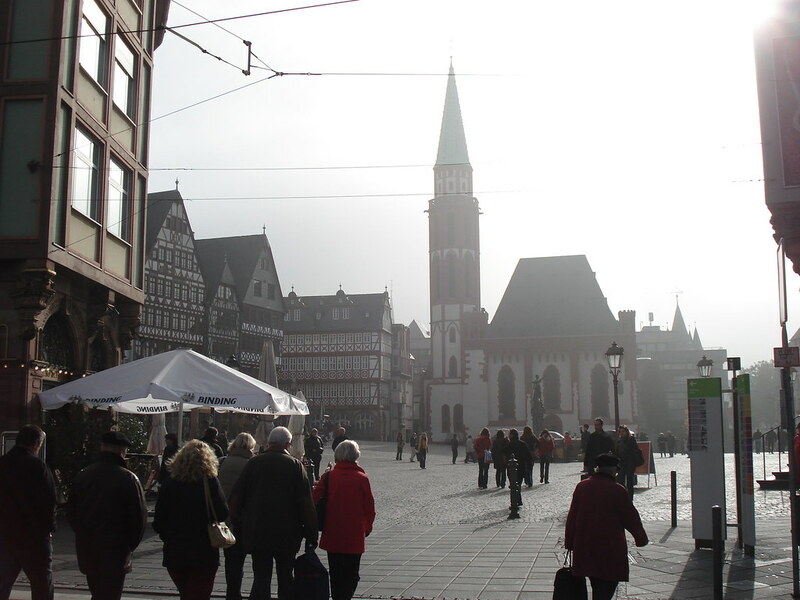 Whether you’re coming to explore the city and its beautiful surroundings, or just stopping over to fly in or out of Germany’s biggest airport, we are happy to be your home away from home. “Clean, new facilities with awesome staff. 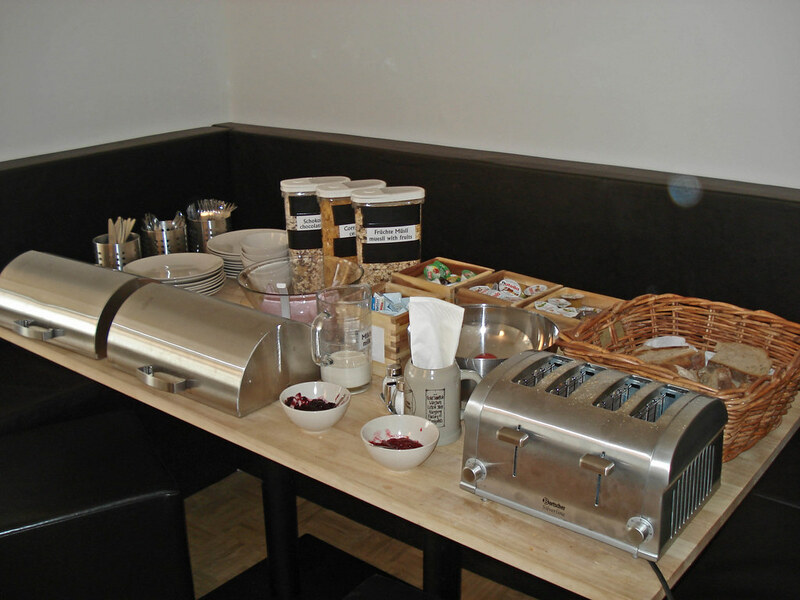 Best mix I’ve found of large hostel amenities and small hostel charm” (guest rating Aug. 2009) We could not find better words to describe our mission, to get you the best of both worlds. 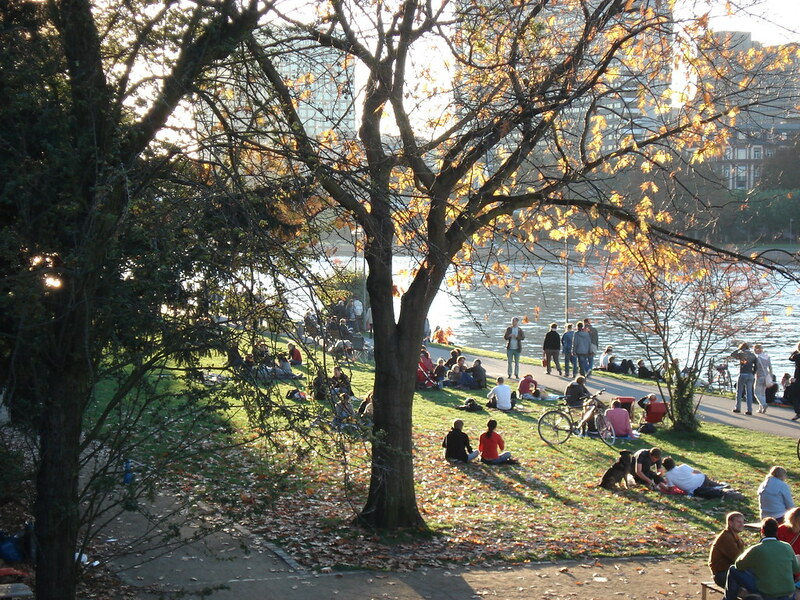 Five Elements Hostel is wholly dedicated to YOU, the traveller, and this already makes us unique in a city where most hotels and pensions live on business clients. 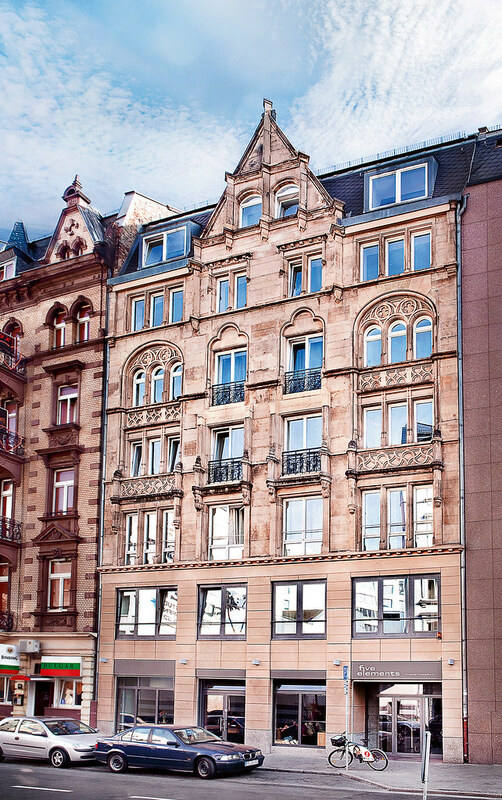 We’ve turned a beautiful, turn of the century building right in the centre of Frankfurt into a hostel with all amenities; stylish and brand new. Has this made you curious? 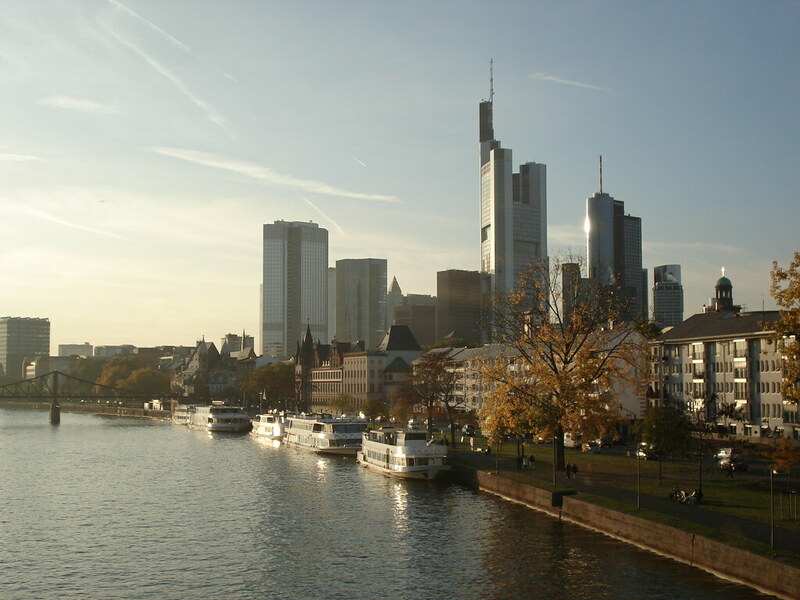 Please book ahead: a year in Frankfurt has more Trade Fairs than weekends!